On select dates in April, May and June at Disneyland Resort, Troops and individual Girl Scouts can discover the power of leadership in unique educational experiences that will inspire them to change the world together with Celebrate Girl Scouts weekends. 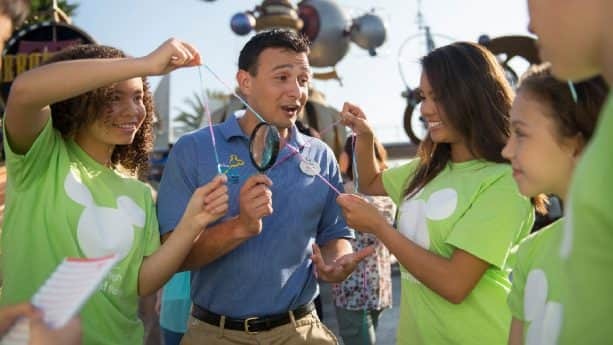 Each of these Disney Youth Education Series experiences take Girl Scouts, ages 5 to 18, on educational adventures through both Disneyland park and Disney California Adventure park to be immersed in topics such as: leadership, storytelling, culinary arts, marketing, physics and music! These programs combine standards-based classroom learning with hands-on activities and team-building experiences to inspire and equip tomorrow’s leaders. Not only will your Girl Scouts be inspired to dream big and create building blocks for changing their world, each and every Girl Scout will receive one of our new commemorative patches for their participation in a Disney Youth Education Series program. Click here to register for this limited time experience and inspire your troops to dream, act and change today! How long is the actual experience? Half of the day? Couple of hours? 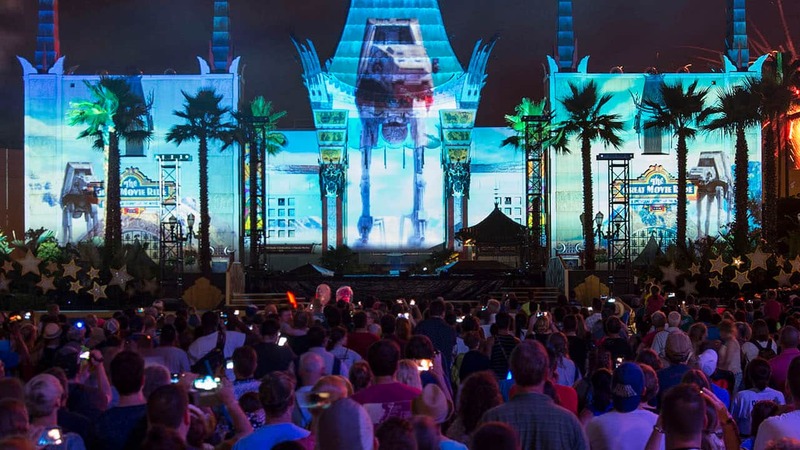 Does TWDC have a similar offering for any of its WDW parks? This looks great. How fast do they fill up? This looks amazing! Any chance WDW hosts Girl Scout weekends also?